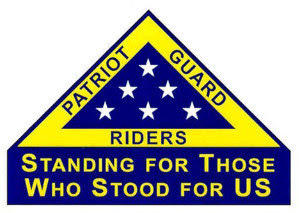 The family of Mr. Enrique T Ramirez, a US Army Veteran Retired, requests the presence and participation of the San Antonio Patriot Guard Riders at the services, LEO supported procession, and graveside rendering of military honors of their loved one. “My Dad Served Honorably from 1953 to 1974, doing Tours in Korea and Vietnam and Retired from the US Army. He served in the original 11th Airborne, then later in the 82nd Airborne and the 101st Airborne. He would daily wear his cap with his insignia SP7, His Airborne Wings, and units and the flag. he was proud of his military service as we all are.